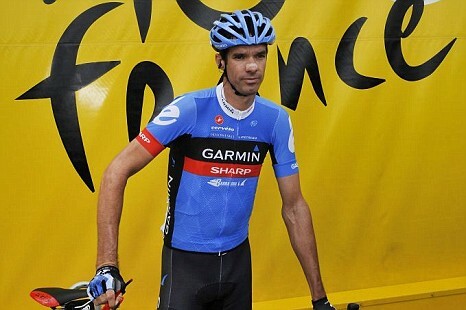 David Millar was part of the British pro cycling world. Today he makes frank admittance that he did take Triamcinolone or Kenacort which had powerful effects on his mind and body. As January came to an end, an announcement was made that the Philadelphia International Cycling Classic which is a UCI 1.1 event will not hold this year. The reason for this decision was as a result of lack of sponsors and funds to organize the event. The event which holds in the early days of June is famous for the 17 percent gradient climb of Manayunk Wall. Since 1985, the annual event has been run. Lance Armstrong, Andre Greipel and Sean Yates are some of those that have emerged winners in the event. 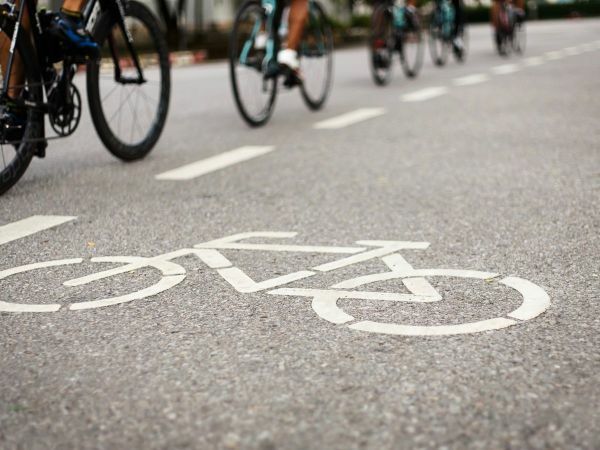 The event costs no less than $1m to organize and where the paucity of willing sponsors keeps on, it is doubtful that the races will continue to grace the streets of Philadelphia. 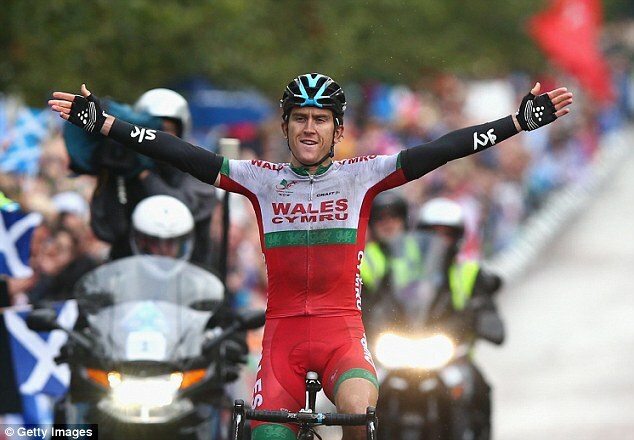 GERAINT THOMAS TO MISS COMMONWEALTH GAMES. Geraint Thomas has explained that his commitment to Team Sky will not permit him to defend his Commonwealth Game title in 2018. The 30-year old endured a puncture in Glasgow but persisted to win the gold medal, after a solo attack. Thomas had won this year Paris-Nice with Team Sky, but would not be present to defend the title at the next game, which is scheduled to take place in 2018. He explained that he will miss the event due to his schedule with British World Tour outfit. Owain Doull and Luke Rowe who are also part of the Team Sky squad would also be unavailable for selection due to engagement at the cobbled classic. Geraint Thomas would be delighted to know that his much admired team-mate Sir Wiggins considers him as the next talisman for Team Sky. 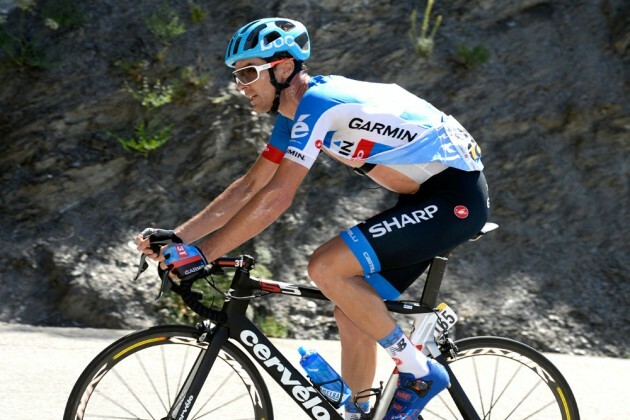 The 2012 Tour France winner is on his way to leave Sky post his stint at 2015 Paris Roubaix as he is willing to concentrate on track afterwards. Wiggin’s last days with Sky comes at a time when Thomas is rising up as a highly accomplished Sky leader for Classics. According to Wiggo, post winning E3 Harelbeke, would be on cusp of taking up first Monument for the team. “Geraint is probably our race favourite. Thus, it is clear what we need to do”, stated Wiggins. In Paris, Australia lost every chance of defending the men’s title of track cycling for the world Championships due to an axle bolt that was broken but the Women’s team is doing great and have also set a national record by qualifying. The only medal that Australia got was from Anna Meares who is also considered to be the queen of sprints and she along with Kaarle McCulloch have achieved the bronze medal at the women’s team sprint. On Wednesday night, the men’s team faced an accident as a result they could only expect a bronze even though they have been a two time defending champions of the title. After the crank of Luke Davison’s bike broke, the only rider who could avoid the accident was Jack Bobridge. Immediately after him, Alex Edmondson suffered with a real wheel puncture seconds before he was crashed by Mitchell Mulhern.